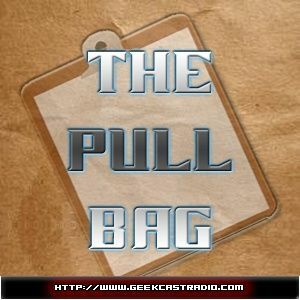 In Episode 56 of The Pull Bag TFG1Mike and JT From Saskatoon are back! This time we review The Superior Spider-Man issues 20 and 21, plus Annual #1. Black Cat is appeared, and THE COVER IS A LIE! Plus Stunner and Blackout face THE SUPERIOR Spider-Man. All in the latest episode of the GCRN's comic podcast. Be sure to make your Great Escape into comics!